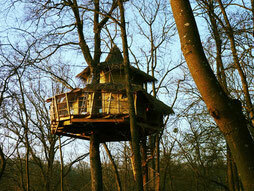 Your stay in a Treehouse will remain in your memory for a long time! 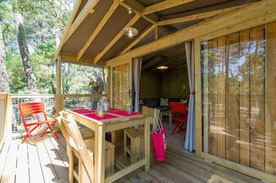 Full of nature and just as full of adventure: the perfect combination! 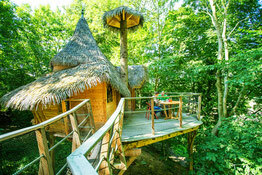 The Treehouse also contains toilets, a private terrace with garden furniture. 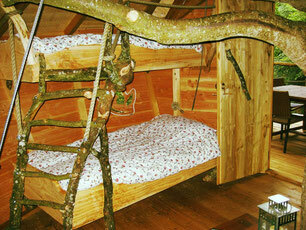 A child's bed/playpen and child's chair are also always available.